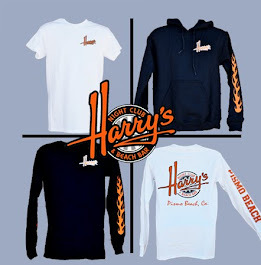 Harry's Night Club & Beach Bar: What's Your Favorite Cocktail? There are literally thousands of recipes for cocktails and mixed drinks, but there are a select few that are universal to the entire drinking public. You can find these classic cocktails being made in almost any bar or lounge anywhere in the world. 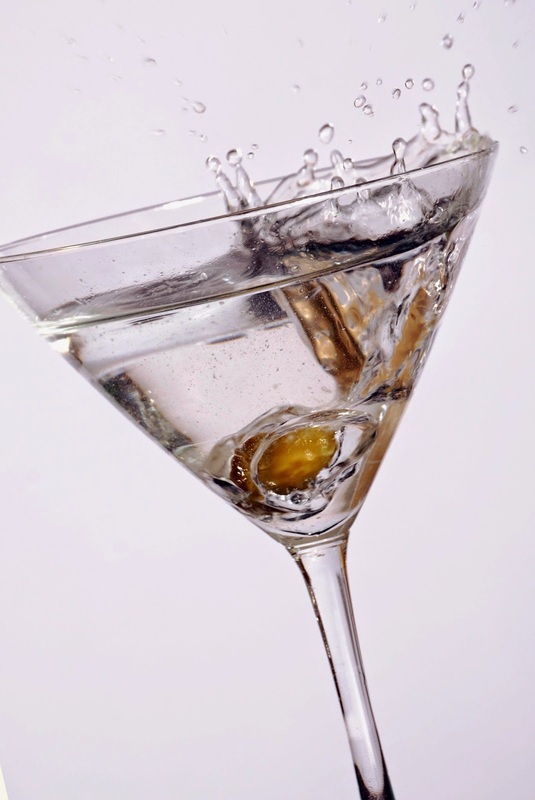 If you're an aspiring bartender (professional or at home), this is also a good list to begin memorizing because they include many of the most asked for martinis, highballs, lowballs, shooters and tropical drinks. Also keep in mind that there are often many variations of the same drink, so you may not get the same drink everywhere you go, but hopefully it's relatively close.